I thought I'd add some pictures of the shuttles I've been working on. 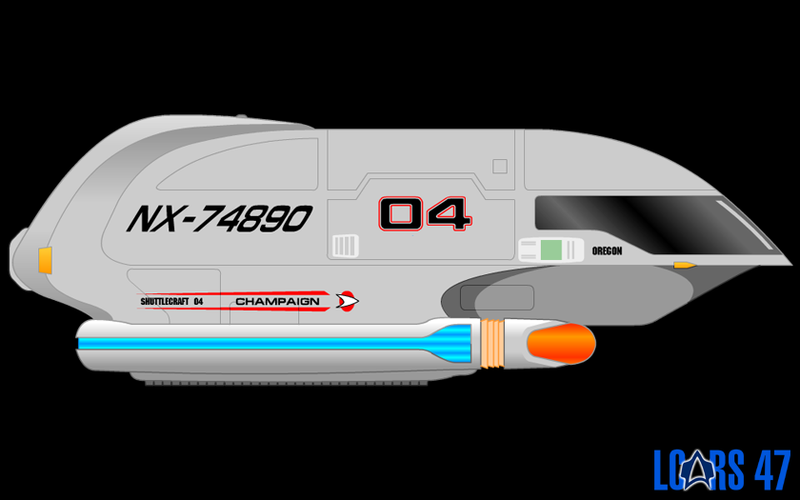 These were made primarily as a resource for a what-if scenario should images of shuttles be needed. I figure they'd look nice in a database somewhere. 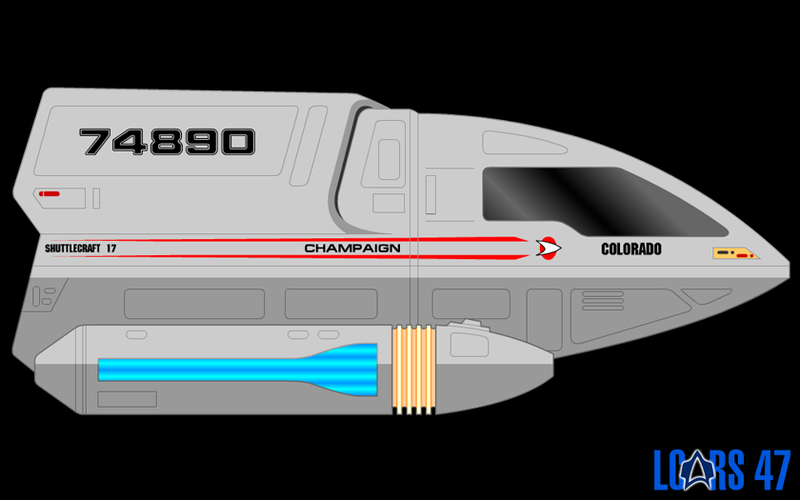 I'm also gonna use the images as part of a shuttlecraft compliment directory, where you can launch various shuttles and so on (although that aspect is still in the preliminary stages). 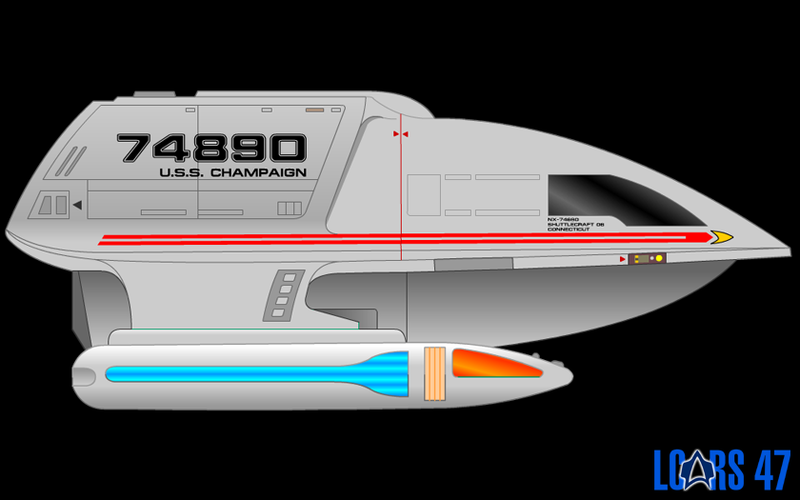 I'll probably add Danube class Runabouts to the compliment of larger class ships such as the Galaxy and Nebula, as well as add the Flyer to the Intrepid. 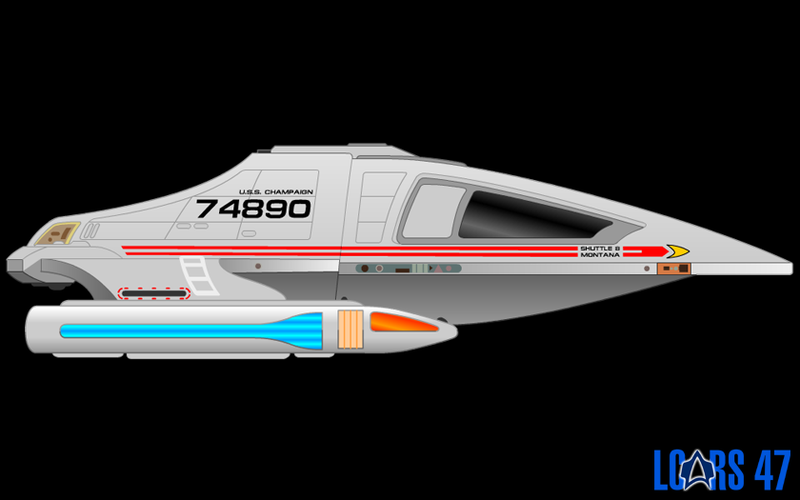 There's still a few more to do, but they don't take long to draw so there should be all of the shuttlecrafts ready in some form, even if it is just a database module. One of the main problems, however is scaling, but I'll leave that for another post.